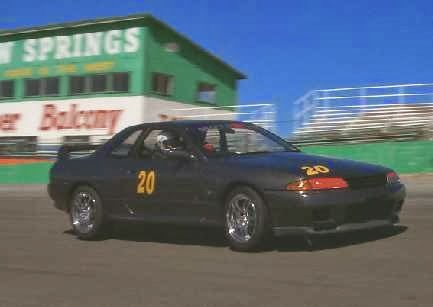 The R32 GT-R debuted in August 1989 and was sold though 1994. 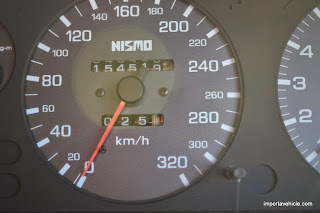 A new version of Nissan's RB inline 6 cylinder engine powered the car. Iron block, aluminum dual overhead cam head. Sodium filled exhaust valves. Solid lifters. Six throttle bodies. Twin turbo. Oil cooled pistons. 73.7mm stroke with an 86 mm piston giving the RB26 2568cc of displacement. Fitting right into the Group A formula for forced induction. Short stroke, low torque, high revving. Stock most of the engines had ceramic exhaust wheels on the turbochargers, and saw about 0.7 bar of boost(500 mmHG, 10psi). 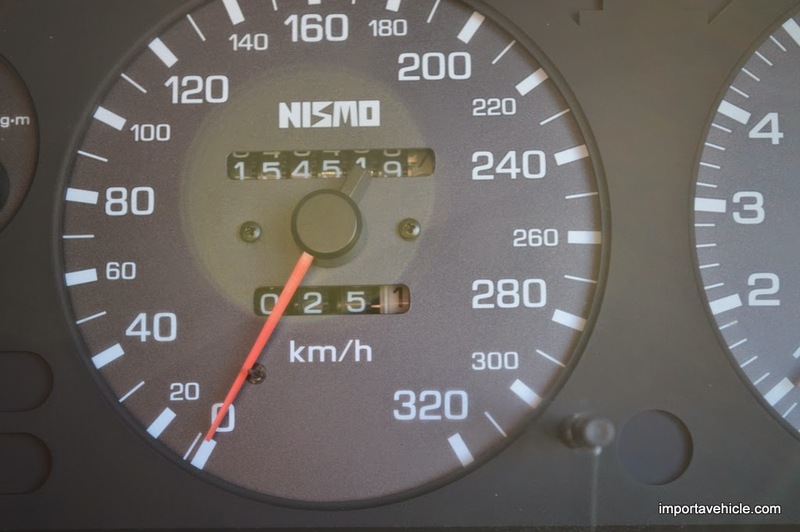 There were a total of 5003 cars made in 1989 and 43937 cars over its whole production run. 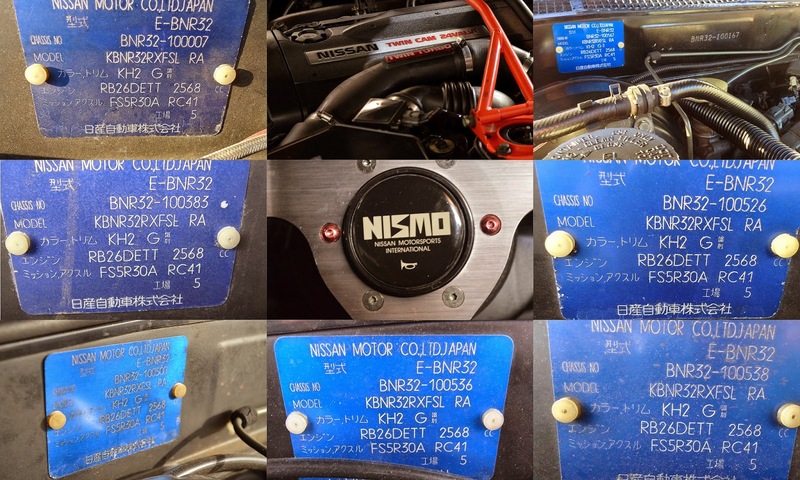 Buying - International Vehicle Importers have many vehicles in stock in Japan, and will be on the way to the US once they turn 25 years old.Check out IVI on Facebook for updates on available cars. The first R32 were made in August1989.